It’s that time of year again. Christmas is rapidly approaching and end of year celebrations are just around the corner for Australian and New Zealand schools. To read about some of the quirkier aspects of Kiwi Christmases past and present, schools can visit New Zealand History Online [SCIS 1486174]. New Zealand schools will also find Christmas resources on TKI. Schools interested in Australian Christmas traditions can visit the Australian Government site [SCIS 1637519]. Anyone looking for a more general history of Christmas could explore the BBC’s site [SCIS 1235815]. New Zealand students can write a letter to Santa from the New Zealand Post website. Australian students use Australia Post [SCIS 1637538], where there is also a range of interactive games and lesson ideas. There are a number of Christmas themed websites with student activities from craft ideas, recipes, jokes, videos, music, stories, colouring sheets and interactive games. Primary Games: Christmas [SCIS 1637543], Disney’s Spoonful: Christmas [SCIS 1485028] and Activity Village: Christmas crafts [SCIS 1481860] are three of the best. If you are looking for some creative ideas for Christmas displays in your library it is worth visiting the Creative Library Displays blog. And we can’t forget about all those classic Christmas stories. 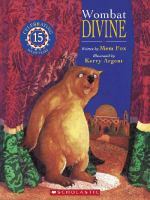 Wombat Divine written by Mem Fox and illustrated by Kerry Argent [SCIS 1436850] is one of our favourites. To search for further Christmas resources in SCIS select a subject search and search one of the SCIS headings listed below [SCIS login required]. 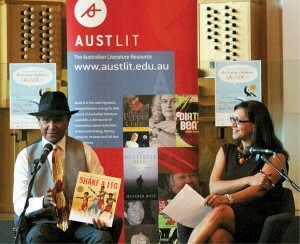 The Australian School Library Association national conference took place in the Term 3, 2013 school holidays in Hobart. Is a collection of resources fundamental to the school library’s role? 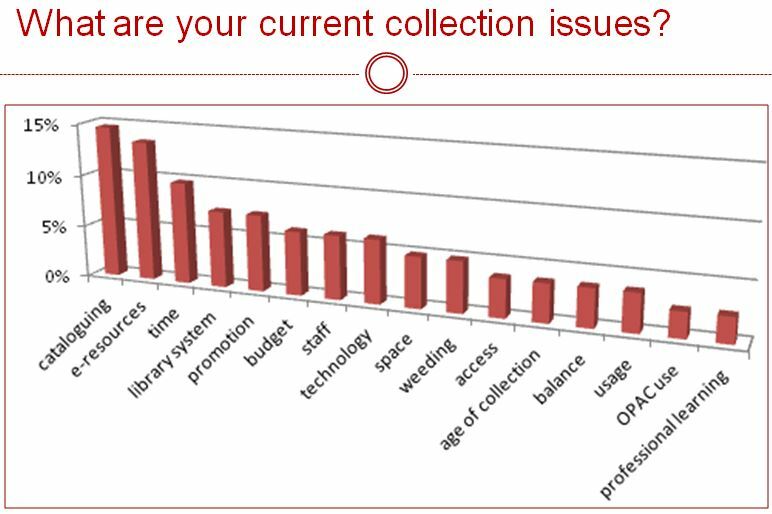 What priority should be given to balanced, professionally selected and managed collections in emerging learning environments? 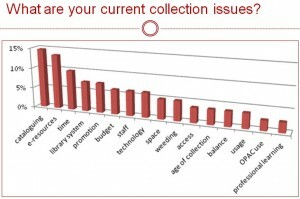 The workshop considered the assumptions behind these questions, reviewed the changes taking place in school library collections, and discussed associated resource and information management challenges. Anzac Day, 25 April is a national day of remembrance in Australia and New Zealand honouring the members of the Australian and New Zealand Army Corps (ANZAC) who fought at Gallipoli during World War One. You can find out more on the ANZAC story from New Zealand History Online [SCIS 1594434] and from Australian Stories [SCIS 1030033] on the Australian Government site. The National Library of New Zealand Services to Schools page has an introduction to Anzac Day [SCIS 1525095], as well as a wonderful gallery of primary sources [SCIS 1547997] under the Culture and heritage page. Australian schools can search Scootle for ANZAC resources and teaching ideas. 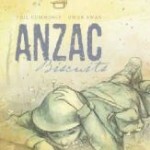 New Zealand schools can find ANZAC resources on TKI. The National Library of Australia’s Trove provides links to digitised newspapers which you can search by State and newspaper title, and their picture library has a wealth of images. See Papers Past for New Zealand newspaper search. There is more information at the Australian War Memorial in The Anzac day tradition and from the Australian Army website. 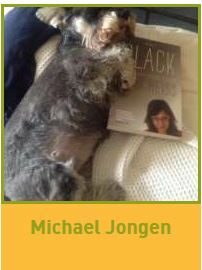 Some other great resources on Anzac Day can be found on the ABC, from Many Answers as well as on Scoop.it!. Plans are underway to mark the 100 years since World War One with an Anzac Centenary 2014-2018. 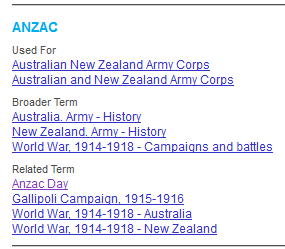 To search for further ANZAC resources in SCIS select a subject search using one of the SCIS subject headings above [SCIS login required]. 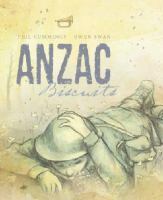 Our favourite recent addition to SCIS with an ANZAC subject heading is the beautiful picture book Anzac biscuits by Phil Cummings and illustrated by Owen Swan [SCIS 1598353]. 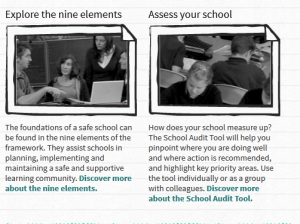 The Australian Government, working in partnership with state and territory governments, the non-government school sectors and Education Services Australia have released a collection of resources for school teachers, specialist professionals, parents and students to develop safe and supportive schools. Visit www.safeschoolshub.edu.au to explore a range of practical examples, resources and activities to assist you in making your school a safe and supportive school. You can also register on the website or email sshub@esa.edu.au to receive regular updates on news and resources for safe schools.